DOWNLOAD Over 190 Dubstep Drum Samples w/ Free Upload! Download Intergalactic Dubstep Drumz 1 - Get 72 intergalactic dubstep kicks, 60 space-age dance snares, and 60 lunar club percussion sounds, and send your tracks into another dimension! If your searchin' for hot futuristic drums to make club hits, Intergalactic Drumz won't disappoint! Tha year is 2150. 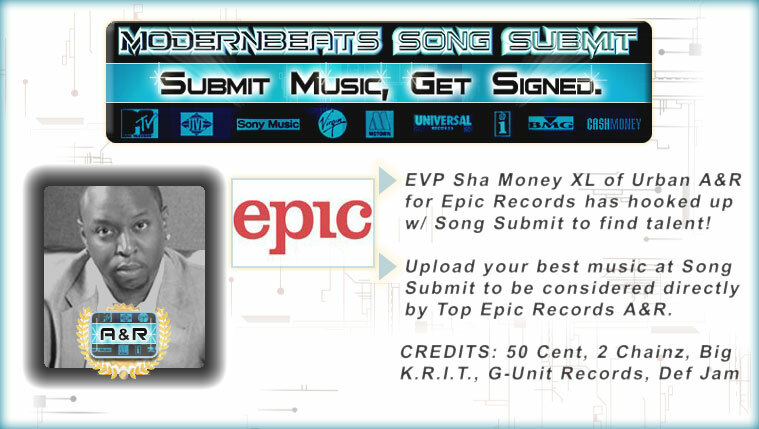 All Hip-Hop masters in the universe are now battling for their hit songs to make the Billboard charts using intergalactic warfare. What's their weapon of choice? It's the Intergalactic Hip-Hop sound sets from ModernBeats.com of course! Download the complete Intergalactic Drumz Collection (Volumes 1 & 2) for all 144 intergalactic kicks, 120 space-age snares, and 120 sound fx percussion samples - and be on your way to another galaxy far, far away. 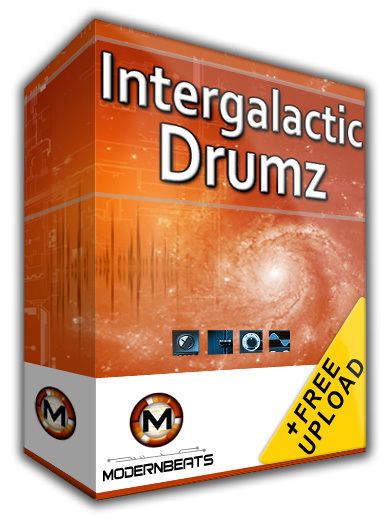 Intergalactic Drumz Formats - The Intergalactic Drumz soundsets each feature 7 formats total for auto-loading into your software sampler of choice: Reason NN-XT (.SXT), EXS24 (.EXS), Kontakt (.NKI), Battery (.KIT), Halion (.FXP), Soundfont (.SF2), and WAV (.WAV). Compatible with FL Studio, Fruity Loops, Acid Pro, Logic Pro, Cubase, Reason, & Pro Tools.